NW1 Dental Care are pleased to offer our patients Smilelign treatment in Camden, North London. 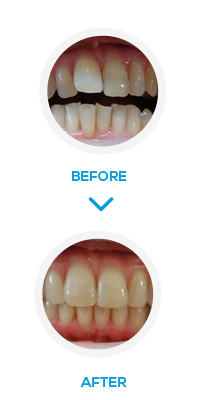 Smilelign is an invisible orthodontic aligner system that uses the latest technology on the UK dental market. 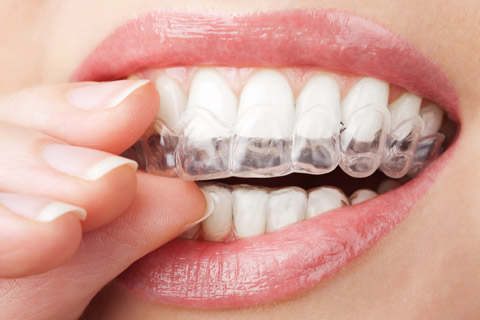 Smilelign’s revolutionary clear brace aligner gives you the straight smile you always dreamed of. It is practically invisible, so people won’t even know you’re having your teeth straightened. 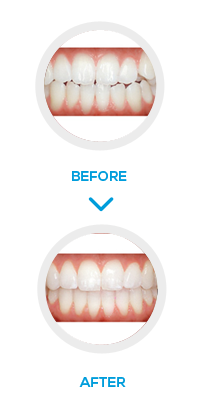 Smilelign treatment is completed with a series of virtually invisible, removable aligners. 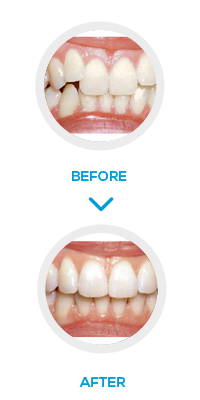 The aligners are changed every two to four weeks for the next stage. The process can take as little as 10 weeks depending on the alterations required. Each aligner is carefully designed for your teeth and will move them in very small increments little by little, week by week. You will wear the clear aligners until they have moved your teeth to the final position prescribed by our dentists. Your tooth movements will be meticulously. Smilelign’s technicians scan models of your teeth using cutting edge technology. Each tooth movement is carefully decided using the Smilelign Ortho Studio Planning Software. A 3D animation will be produced that shows the movements your teeth will go through during the course of treatment. This allows you to see how your teeth will look like at the end of your treatment and an opportunity to discuss any specific requirements you may have about how you would like your teeth to look. Smilelign clear braces are almost invisible. Teeth straightening with clear braces are tailored specifically for you, they are as slim line and as comfortable as possible. You will be able to undertake any work duties very easily. Any minor speech issues or discomfort only last a couple of days. You can remove the aligners easily for a short space of time for an important meeting or event. There are no ugly brackets or wires like conventional braces, meaning you can still feel confident. Smilelign clear braces can be removed for eating, drinking, brushing and flossing, so they don’t require additional hygiene appointments. 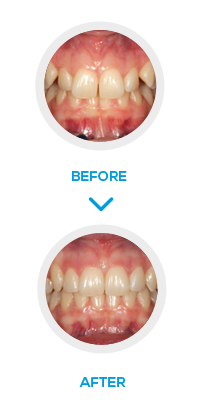 Interested in the Smile Align contact us today.